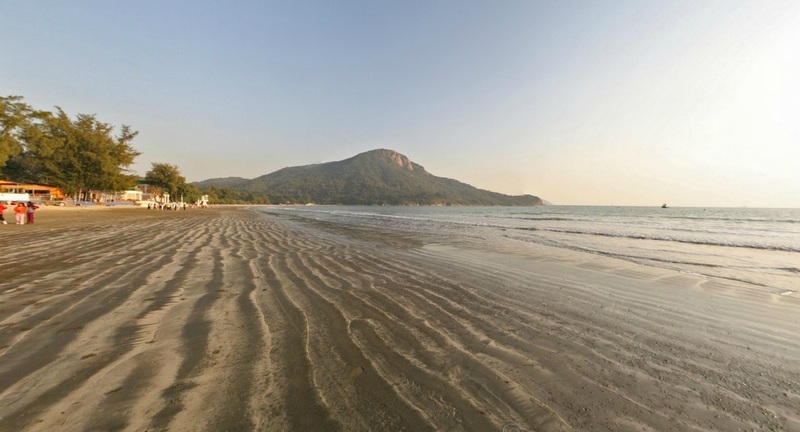 Pui O Beach is a long beach made up of mixture of black and yellow coloured sands. On good days it is a lovely beach surrounded by fantastic scenery and clean waters. When the weather has been bad however, some waste may have drifted to the shore making it less appealing. 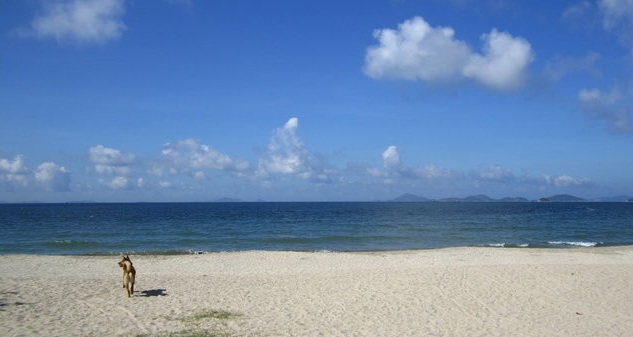 It is not a paradise with crystal clear waters but still one of the best beaches in Hong Kong. The beach equipped with lifeguards and shark nets, and on weekends it can get a little busy. On weekdays there won’t be much crowds. Ooh La La is a popular restaurant overlooking the beach and serving some Mediterranean-style lunch. The beach has also public facilities including showers, changing rooms and toilets. LAND: Take the MTR to Tung Chung bus station. From there take the 3M or A35 bus and get off at Pui O Village. Walk down Chi Ma Wan Road and at the small shops take a right and follow the concrete path across the fields to the beach. SEA: There is a ferry from Central ferry pier 6 to Mui Wo (fast ferry services take 35-40 minutes and ordinary ferry services take 50-55 minutes). From Mui Wo take bus 1 to Pui O Beach (the bus trip takes about 15 minutes).